Helping A Teen Learn About Driving on Texas Roads! – Service Insurance Group Company. Getting a driver's license is a huge step in every teen’s life. 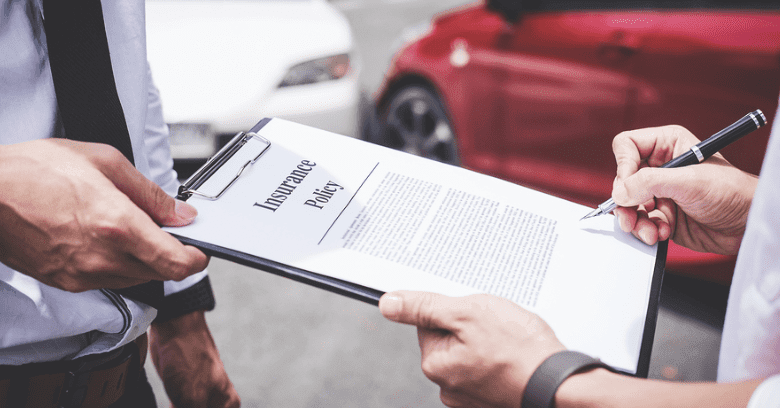 Once covered under their parent’s personal auto insurance, most teenagers are excited to get behind the wheel and learn what it takes to operate a car. To ensure teenagers obtain the best driving education possible, parents should consider the following tips endorsed by personal auto insurance companies on how to help teens learn to drive. When youthful drivers work together with their parents, everyone will be safer and happier. Novice Learner - This stage begins by learning the basics, from how to operate the vehicle to understanding all traffic rules. Besides practicing driving maneuvers like turning, parking, passing, etc., parents should provide guidance to help teenagers learn effective decision-making and how to navigate through everyday traffic. This is also the best time to talk about personal auto insurance, careful driving, and the type of coverage these policies provide. Advanced Beginner - Once youthful drivers have become more comfortable with the basics and have obtained their licenses, they move into the category of advanced beginners with a goal of gaining more experience. Having a license may initially seem like the end goal; however, it is important to stress that there are still many opportunities to learn how to be a safe and effective driver. Teens should avoid overestimating their abilities right after they obtain their licenses. Continued periods of supervised driving are still recommended by personal auto insurance companies. Competent Driver - As time goes on and teenagers display good judgment and an ability to handle a variety of driving circumstances, they will progress to being competent drivers. The goal for parents is to provide the guidance necessary to help their children develop good driving habits so they can reach this stage smoothly and easily. Along with helping teen drivers through the three main stages of driver education, parents also have the responsibility of setting a good example for their teenagers learning to drive. Always follow traffic laws and practice safe driving that helps to prevent auto accidents. Avoid talking on the phone, eating, or texting while driving, three of the most common accident-causing distractions. Always wear seat belts and insist that others in the vehicle also wear them. Obey speed limits, traffic signs, and signals, keep enough distance from other vehicles, and practice good defensive driving. By showing new drivers through their actions the safest ways to operate a vehicle, parents can be a good influence as teens are learning. Every new driver goes through the learning process differently. Yet there are many ways parents and their personal auto insurance company can help guide teenaged drivers with the right education and encouragement. By talking to youthful drivers and helping them progress through the various learning stages as well as setting a good example of safe driving, parents can play a large part in the driving success of their teenagers. Once a son or daughter has been added to a parents’ personal auto insurance policy, it is time to focus on helping them become the safest driver possible! Teaching Teens To Drive In College Station Texas? Get A Personal Auto Insurance Policy From Service Insurance Group!